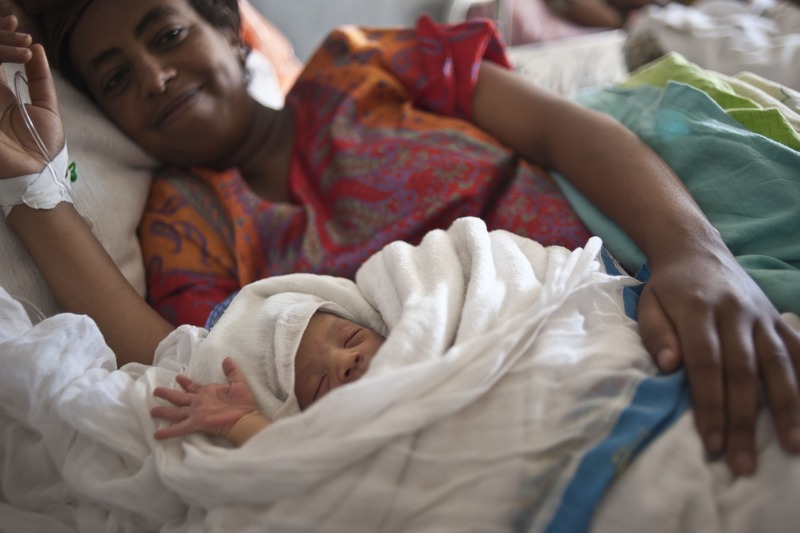 Every year around 290,000 women die due to complications in pregnancy and childbirth. 90% of these deaths are preventable. Can you imagine facing difficulties during birth in an environment where access to safe anaesthesia and surgery is limited? Happy Birth Days, a short WFSA film, is an insight into everyday childbirth in . 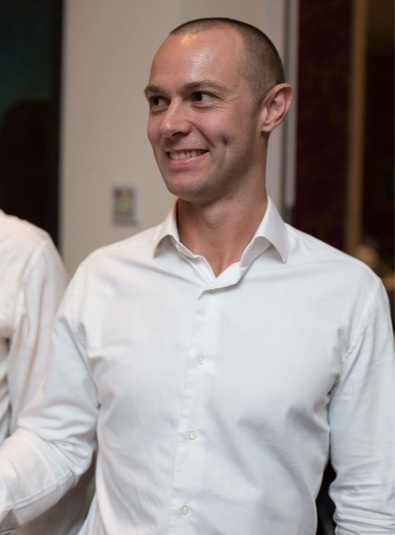 . .
Anaesthetists at the Fiona Stanley, Fremantle Hospitals Group have raised more than $8,000 for young anaesthesiologists from Latin America to undertake the WFSA Fortaleza Regional Anaesthesia Fellowship as part of the Alistair Davies Memorial Fund. The Alistair Davies Memorial Fund was set up in honour of Dr Alistair . . .
On World Anaesthesia Day (16th October 2017) anaesthesia providers came together as part of the World Federation of Societies of Anaesthesiologists’ (WFSA) #CountMeIn! campaign. The campaign was part of an annual initiative which unites anaesthesia providers around a specific topic related to the provision of safe anaesthesia. 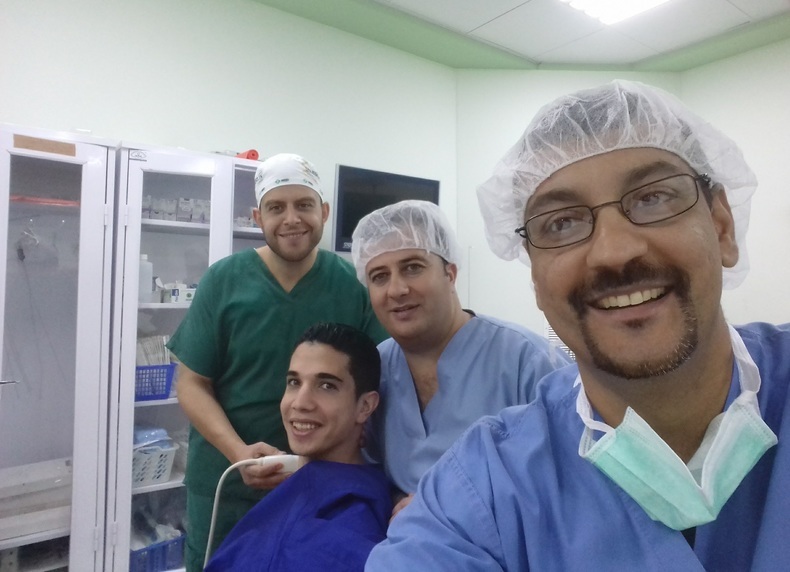 In early 2017, the World Federation of Societies of Anaesthesiologists (WFSA) were requesting volunteers for the Palestine Anaesthesia Teaching Mission (PATM). After applying and being awarded the role I departed to Palestine in the summer of 2017, shortly after completing my registrar training in anaesthesia. Palestine and . . .
Last month we spoke to Dr Tirunesh Busha, a young Ethiopian anaesthesiologist eager to learn more about anaesthesia and it’s subspecialties in order to teach others and improve anaesthesia care in her country. Dr Busha attended a THET funded SAFE Paediatrics course in Uganda last year, and went on to teach the first SAFE Courses in Ethiopia, . . .
Last week the Kenya Society of Anaesthesiologists (KSA) officially launched their National Anaesthesia Guidelines, a resource which gives recommendations for best practice and sets a number of minimum standards. The guide covers recommendations for Minimum Facilities For Safe Administration of Anaesthesia in Operating Suites and . . . This month we celebrate one year since the launch of the Fund A Fellow campaign. With more than US$55,000 raised, it has been a very exciting campaign, positively impacting young anaesthesiologists around the world. Thank you to all of the host institutions and facilities, delivery partners, Programme Heads, and those who have already given . . .